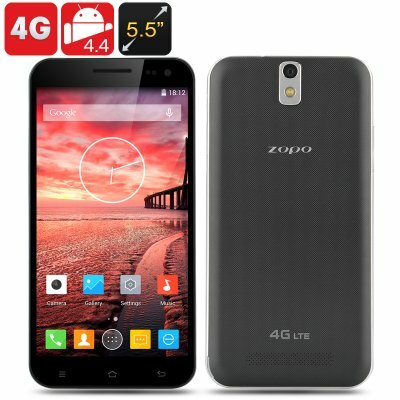 Successfully Added ZOPO 3X Android 4.4 Smartphone - 4G, 5.5 Inch 1080p Screen, MTK6595M Octa Core 2GHz CPU, 3GB RAM, 16GB Internal Memory (Black) to your Shopping Cart. 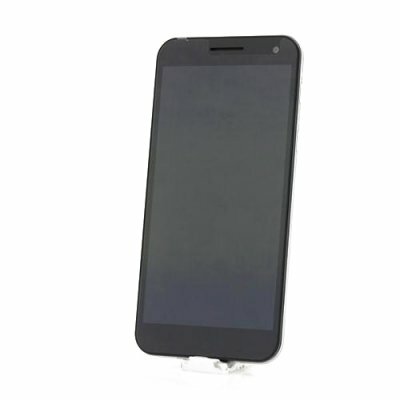 The ZOPO 3X Android 4.4 Smartphone supports 4G and has a 5.5 Inch 1080p Screen, a MTK6595M Octa Core 2GHz CPU, 3GB of RAM, 16GB of Internal Memory. The ZOPO 3X is the latest Smartphone to feature the new MediaTEK MT6595 Octa Core Processor, a new breed of Premium processor that offers built in 4G LTE Support, 43% better efficiency and 26% reduction in power consumption. Furthermore, the phone also comes with of 3GB of RAM and 16 GB internal memory that can be expandable up to an additional 64GB via the micro SD card slot. Memory usage uses a scorching transfer rate but has better efficiency compared to other types of memories. The device also runs the latest Android 4.4 KitKat, optimized for system configuration and offers better customizability; plus this system also supports multiple languages. At the front there is a 5.5 inch capacitive screen that boasts a 1080p display as well as having OGS technology implemented into the design for a fantastic viewing experience, which ever angle you decide to view it from. One of the prominent features of the MT6595M processor is the built in 4G LTE Support that offers high speed internet, which is 14 to 35 times faster than 3G connections. The ZOPO 3X comes with a rear 14 megapixel camera that produces clear natural and highly detailed images. In the front is a 5.0 megapixel camera with a f/2. 0 Aperture lens, which is able to capture 80 degrees angle so taking self-portrait photos is even more fun.